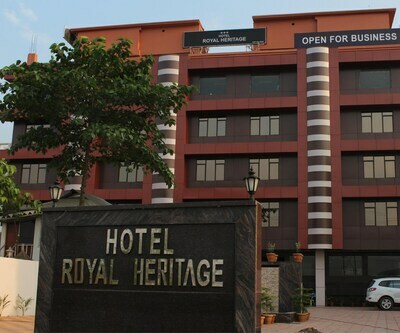 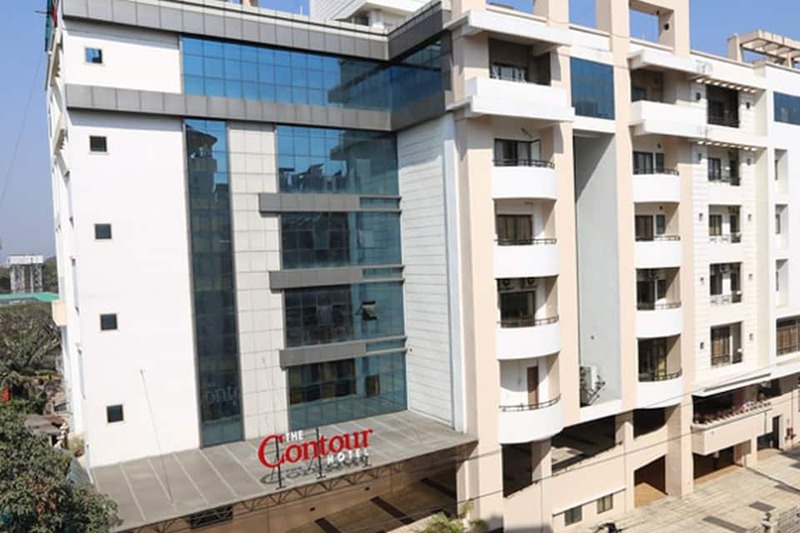 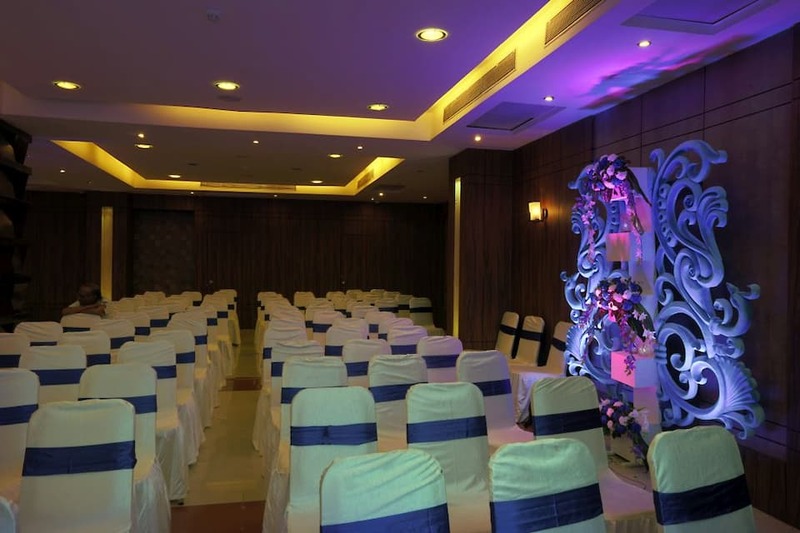 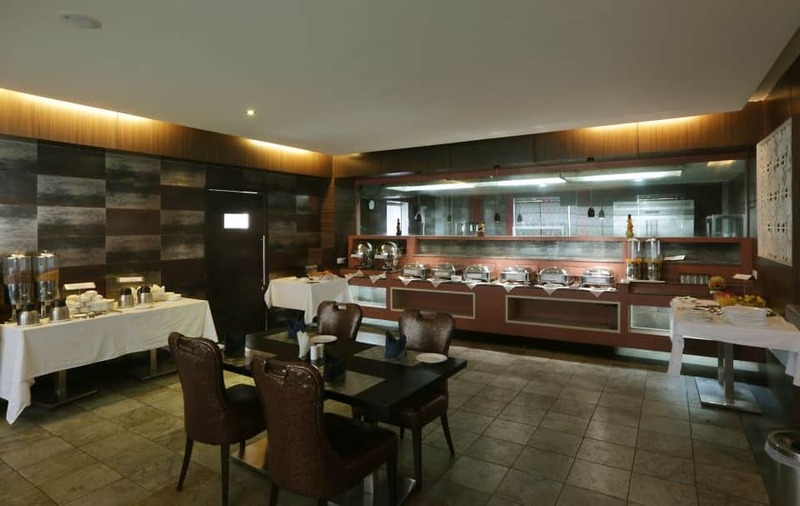 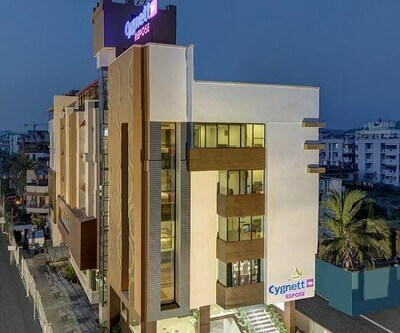 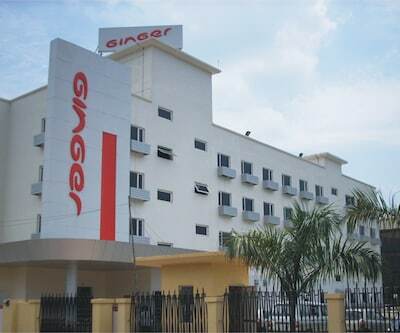 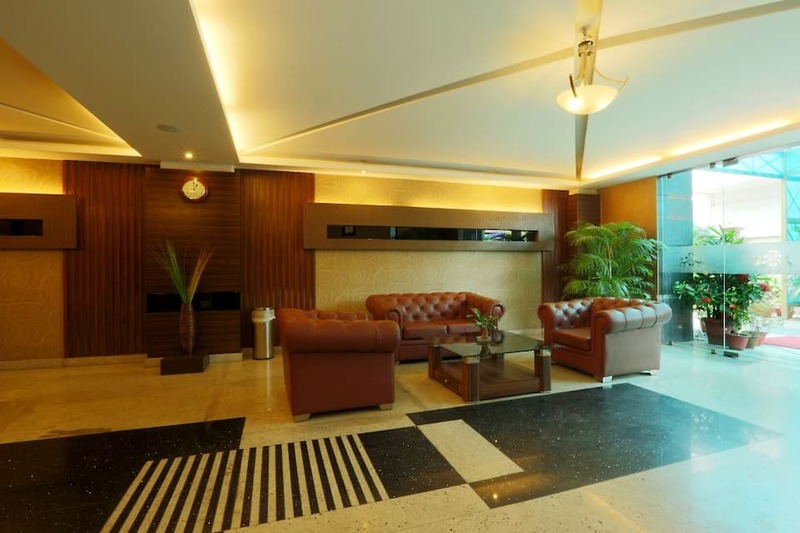 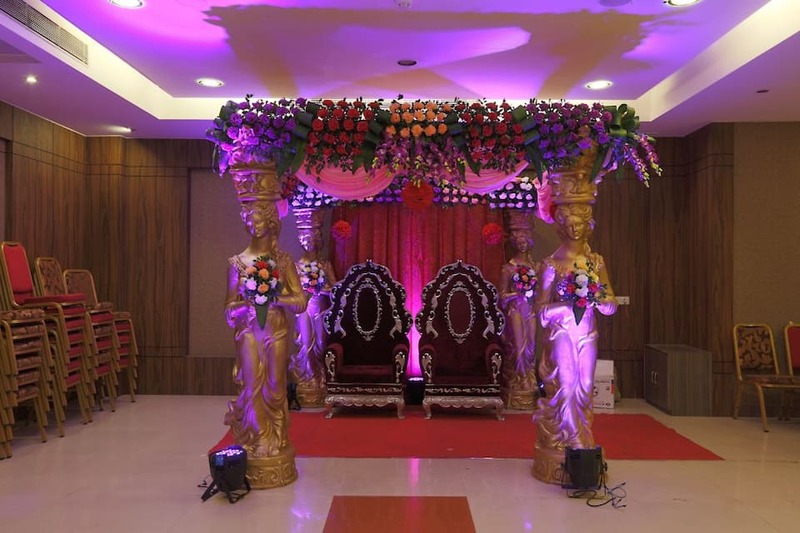 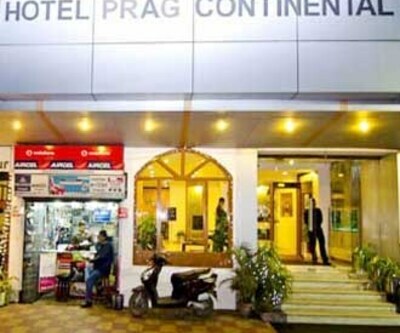 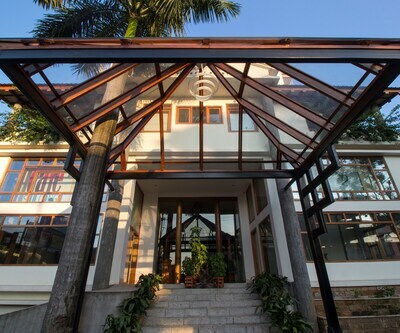 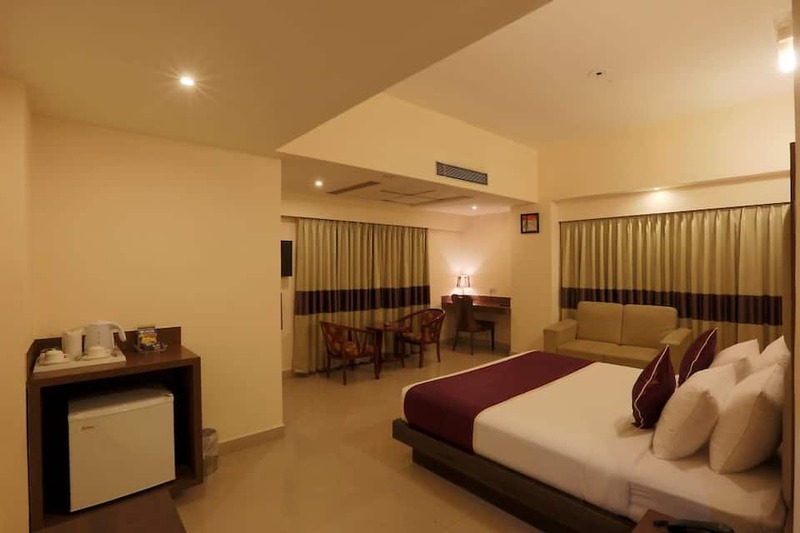 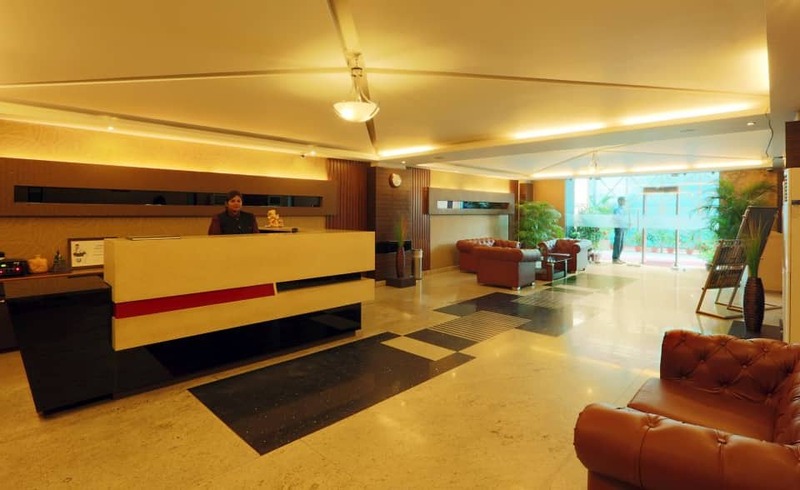 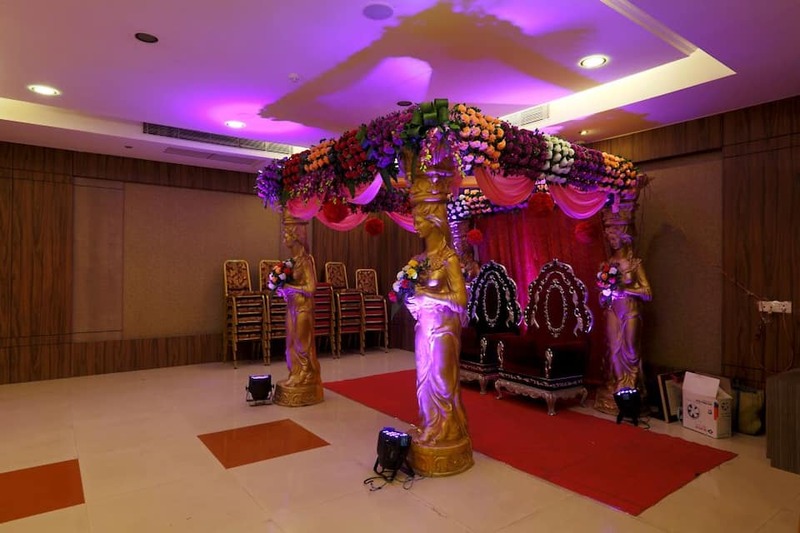 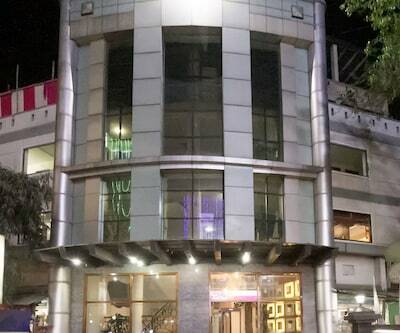 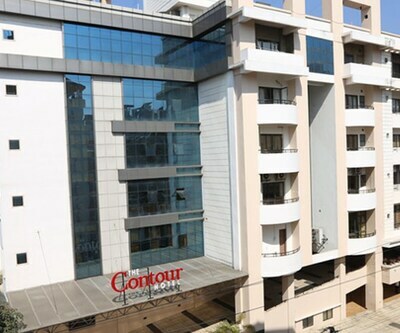 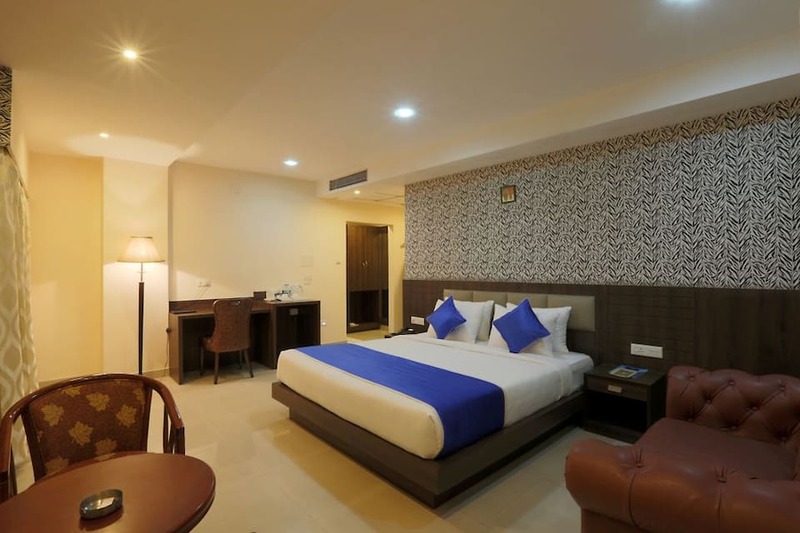 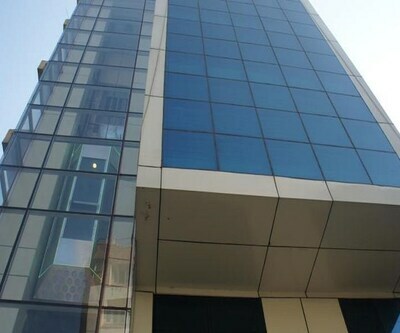 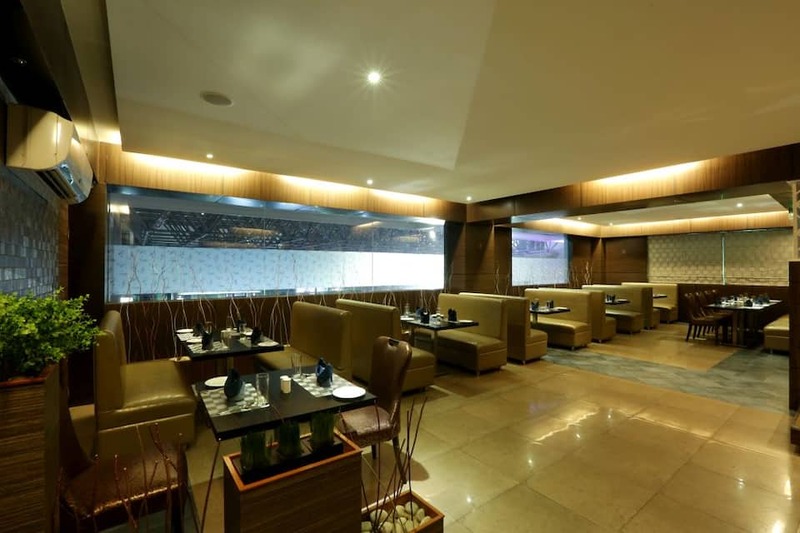 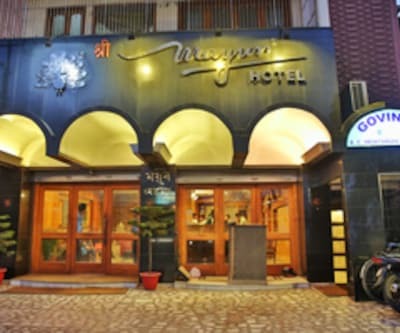 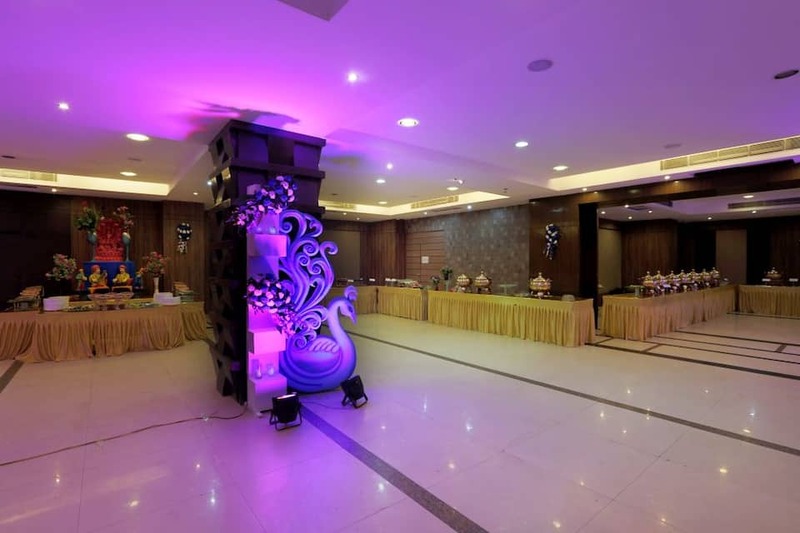 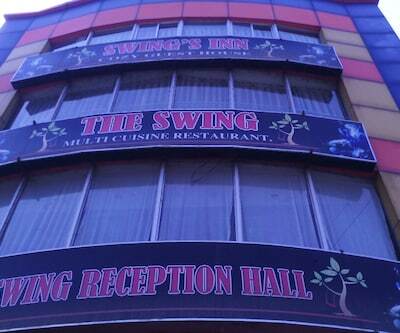 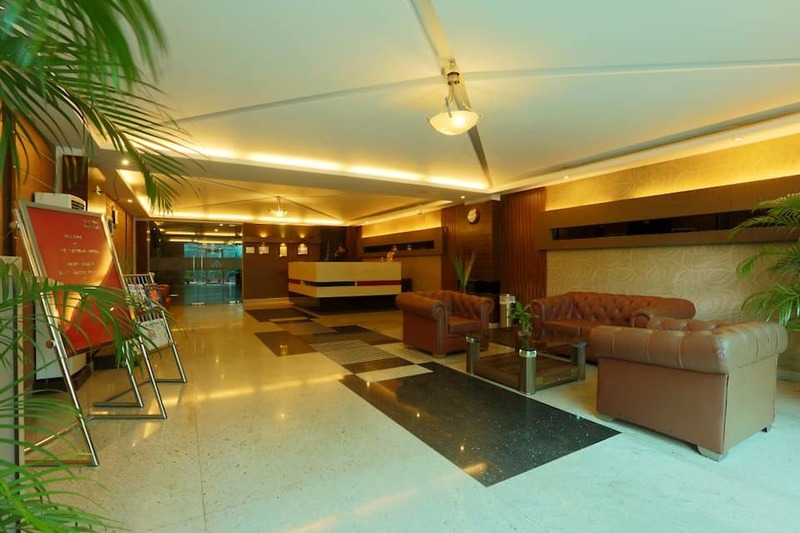 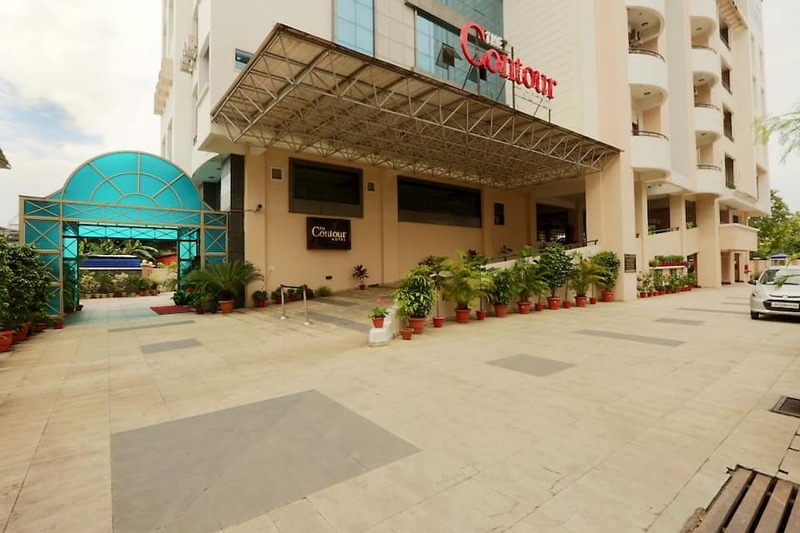 Set in the heart of the city, The Contour Hotel features a multi-cuisine restaurant called Linger Ginger that serves Indian, Oriental, Continental and local cuisine to its patrons. 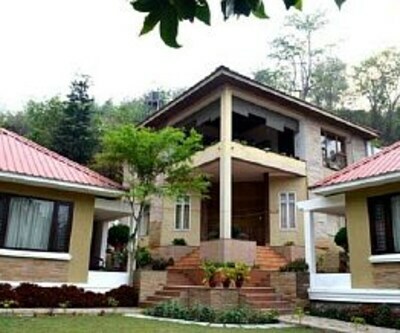 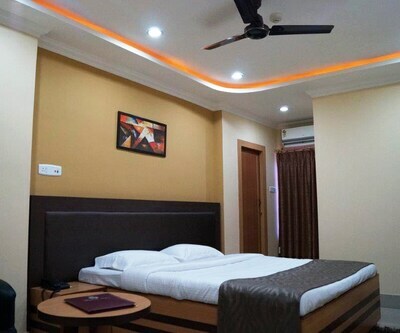 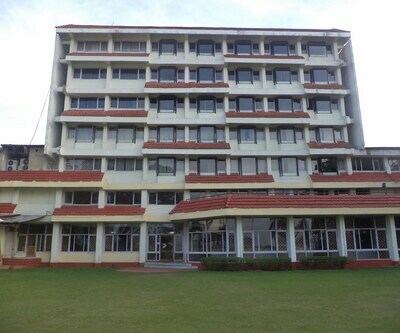 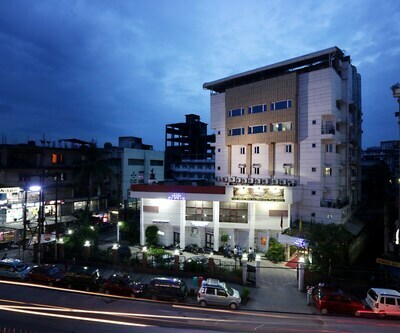 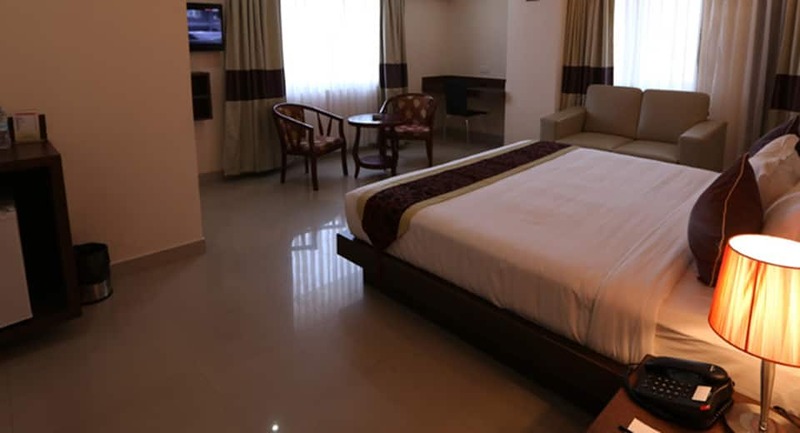 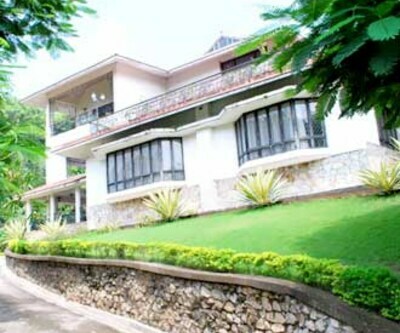 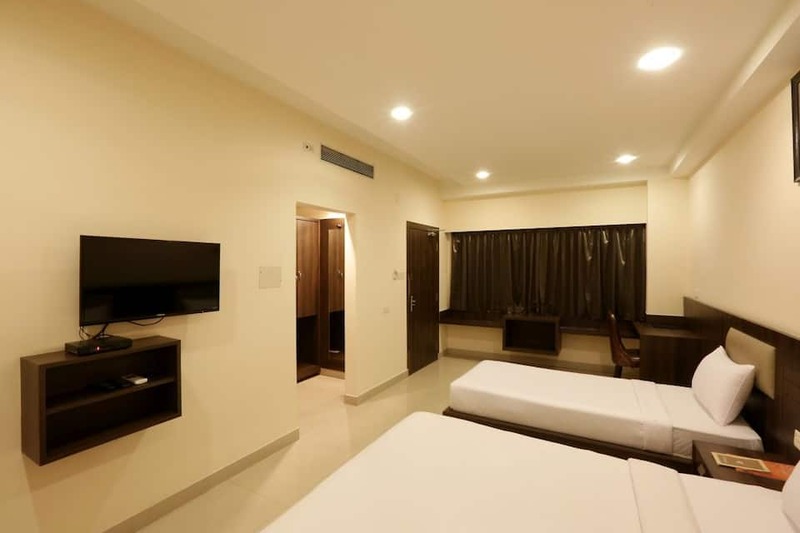 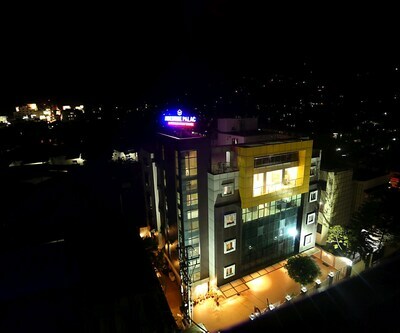 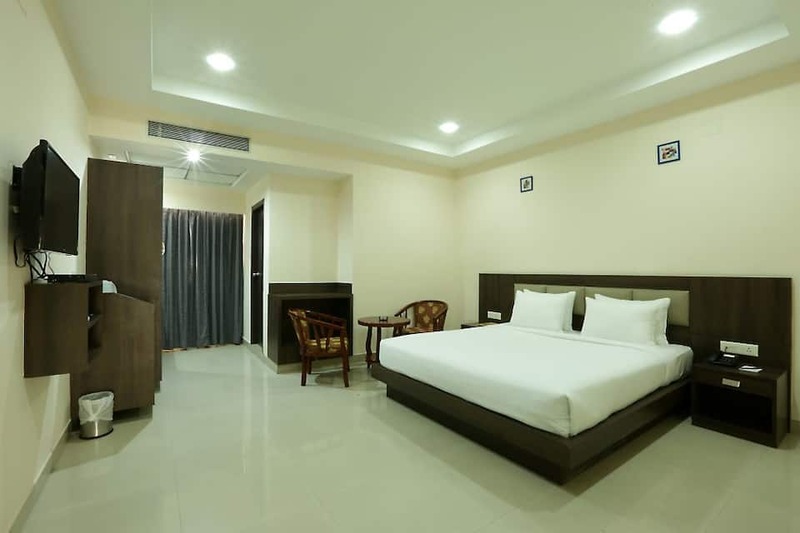 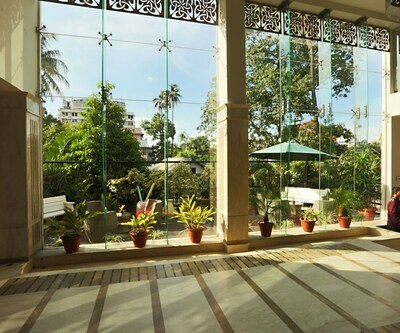 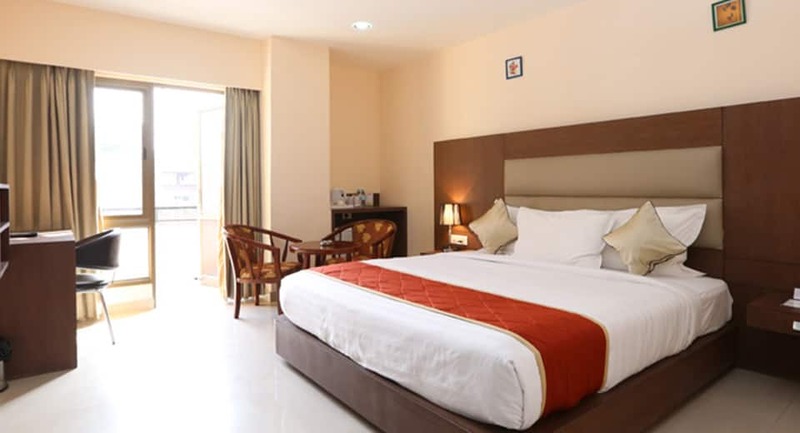 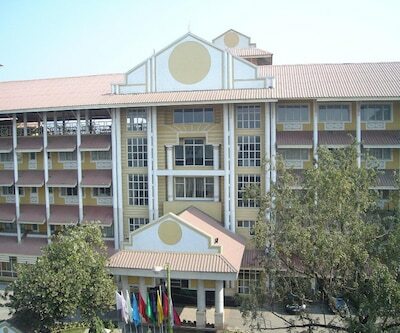 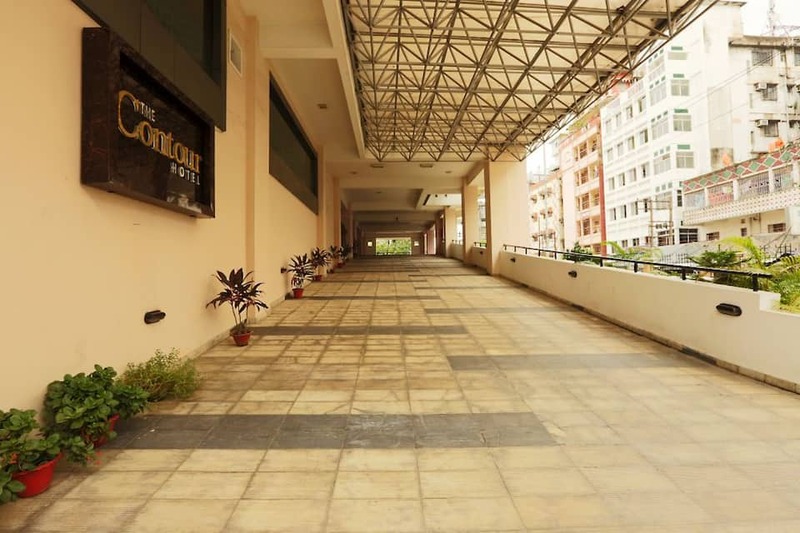 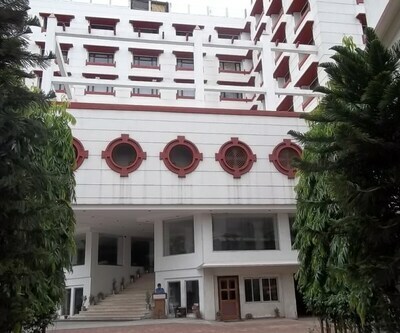 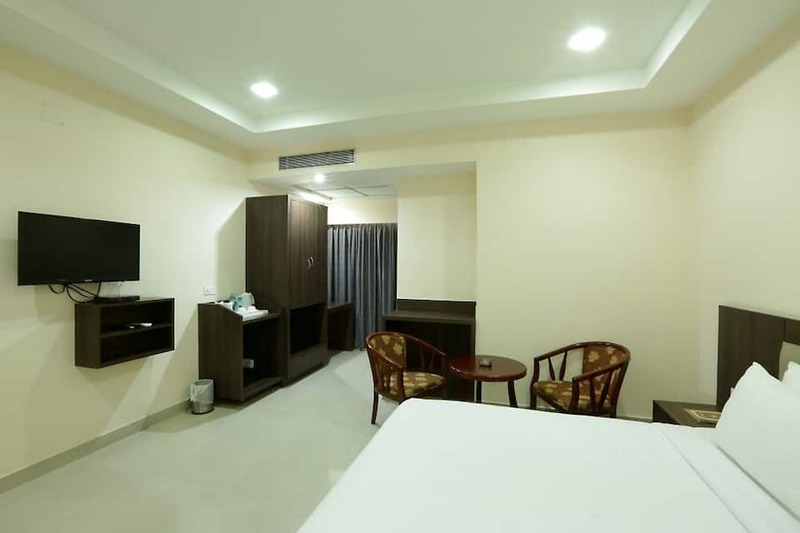 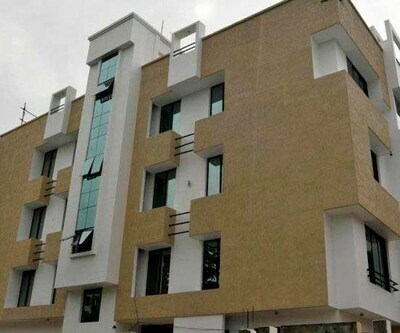 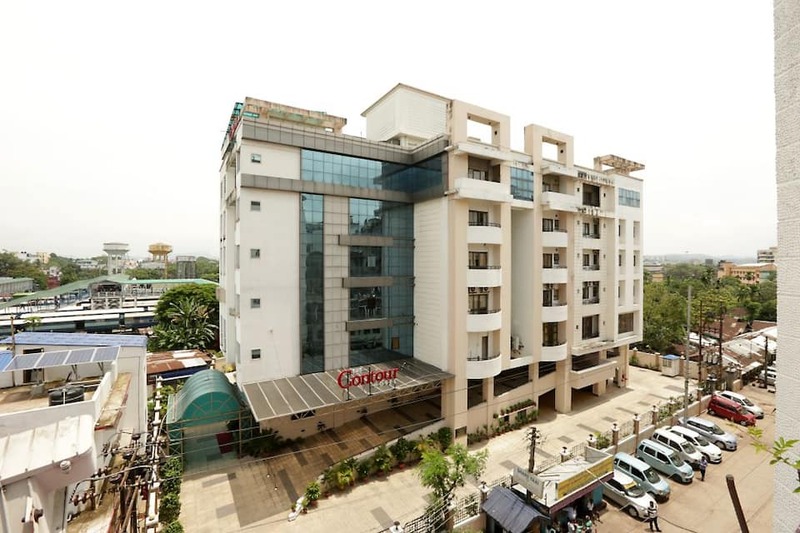 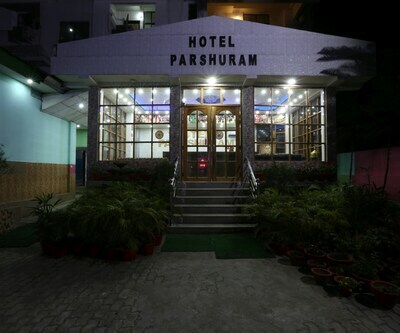 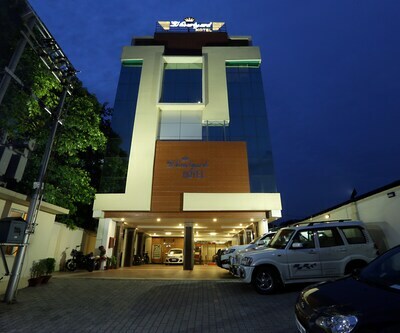 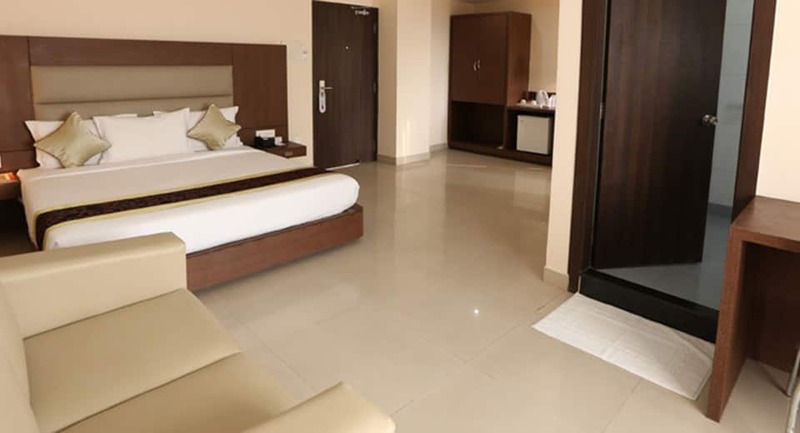 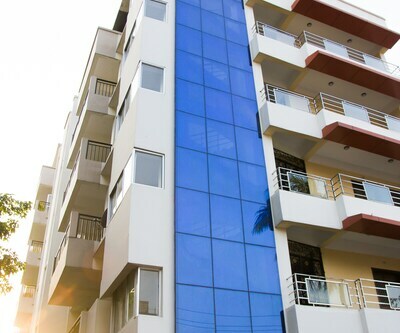 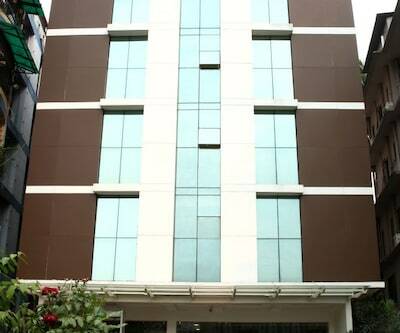 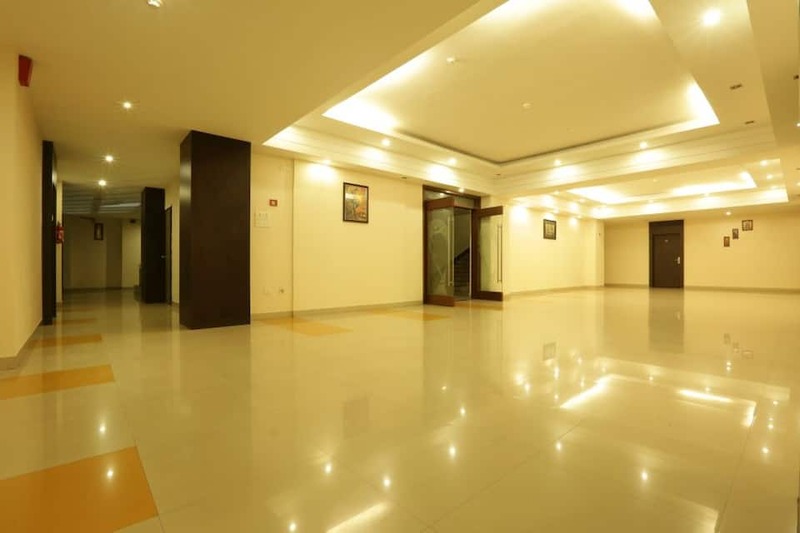 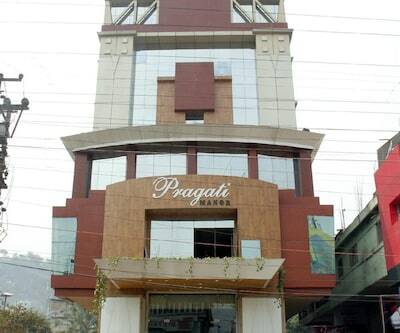 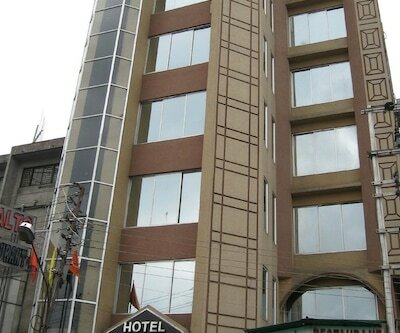 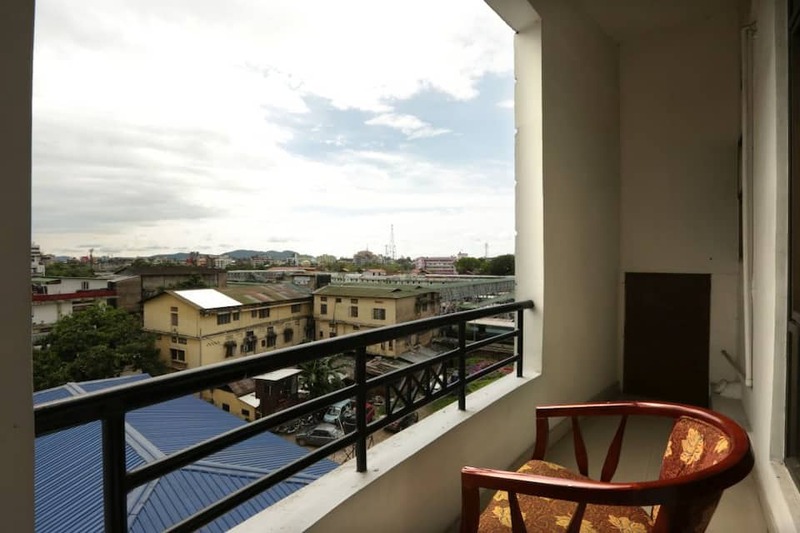 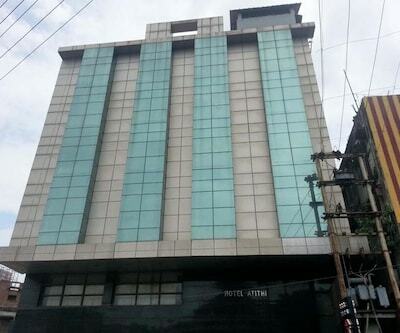 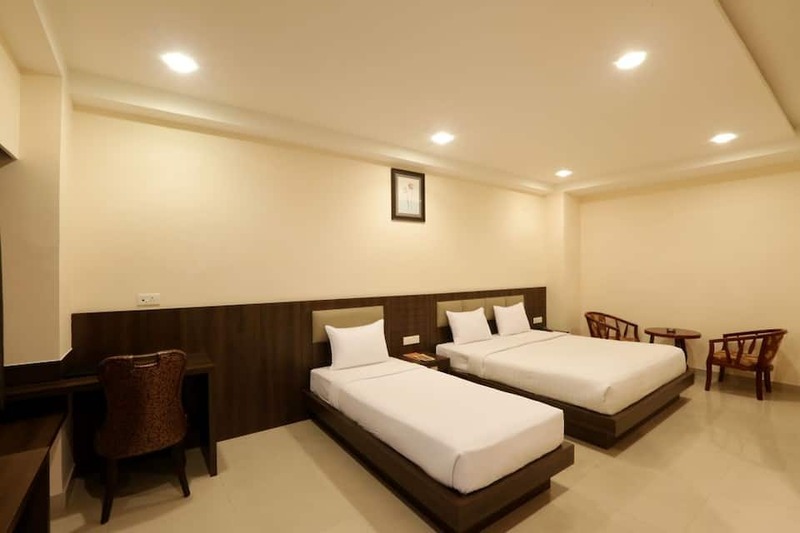 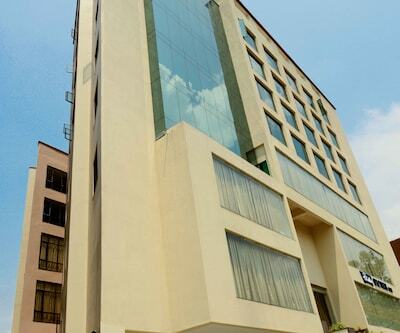 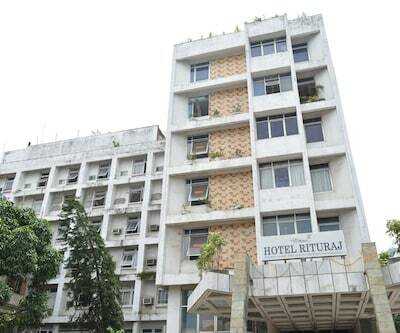 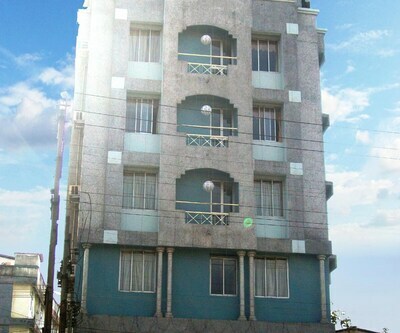 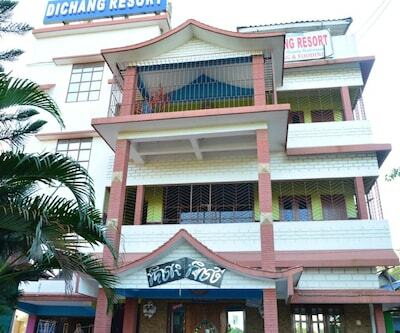 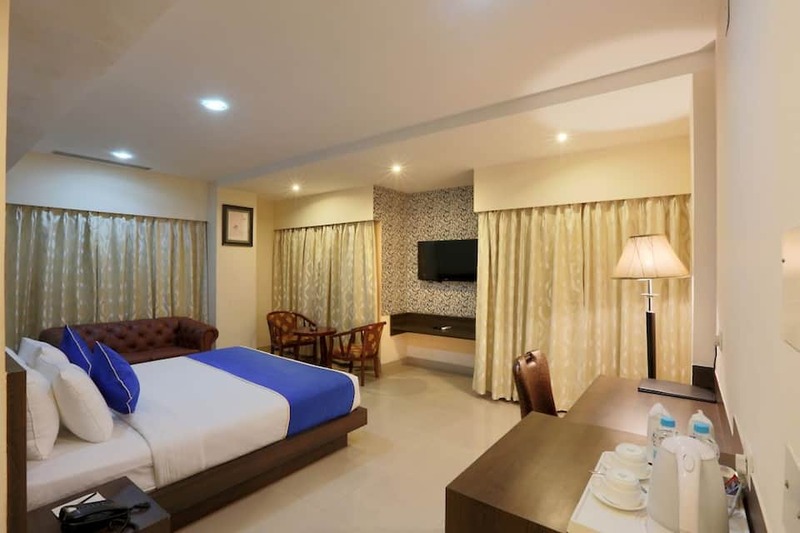 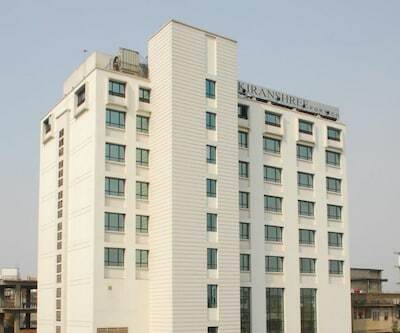 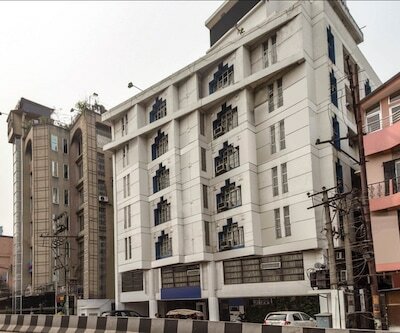 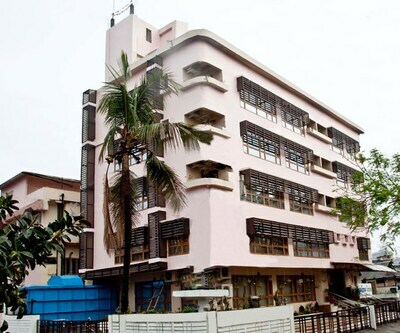 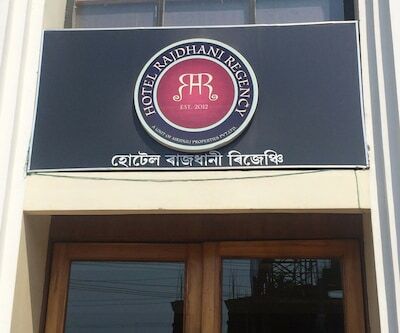 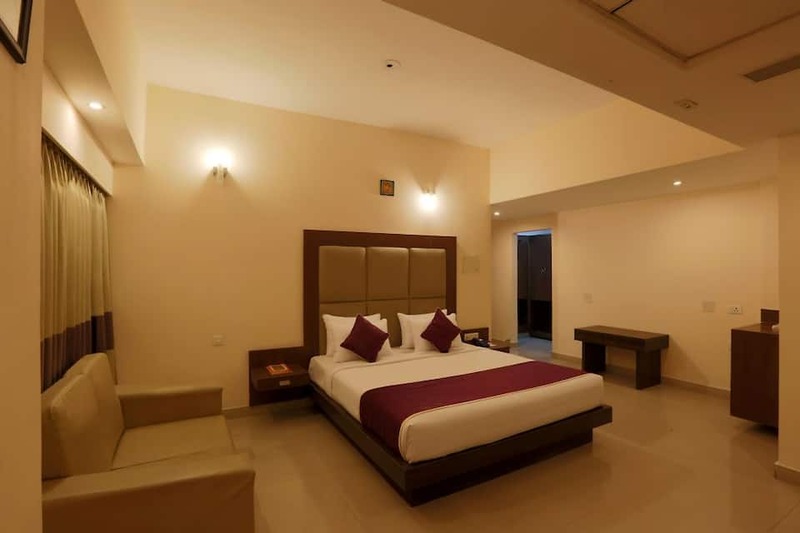 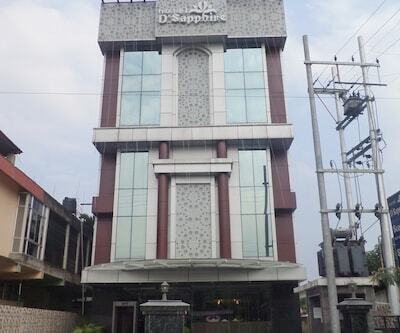 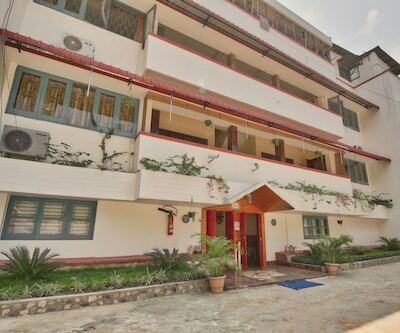 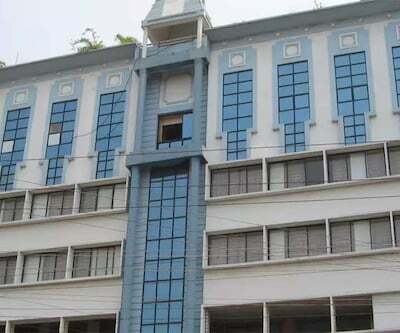 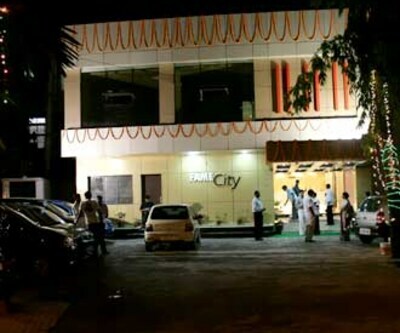 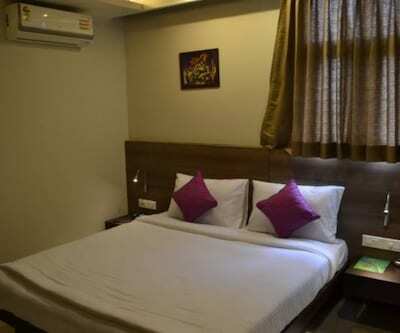 This Guwahati property is 0.2 km away from Paltan Bazar Bus Stop and 2 km away from The International Society for Krishna Consciousness.This centrally air-conditioned accommodation comprises of 64 rooms and suites to choose from. 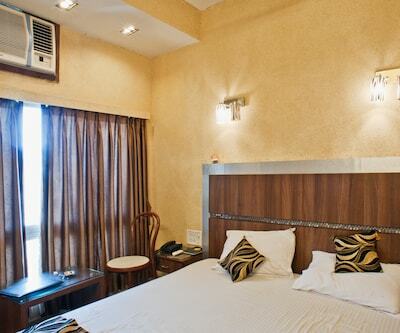 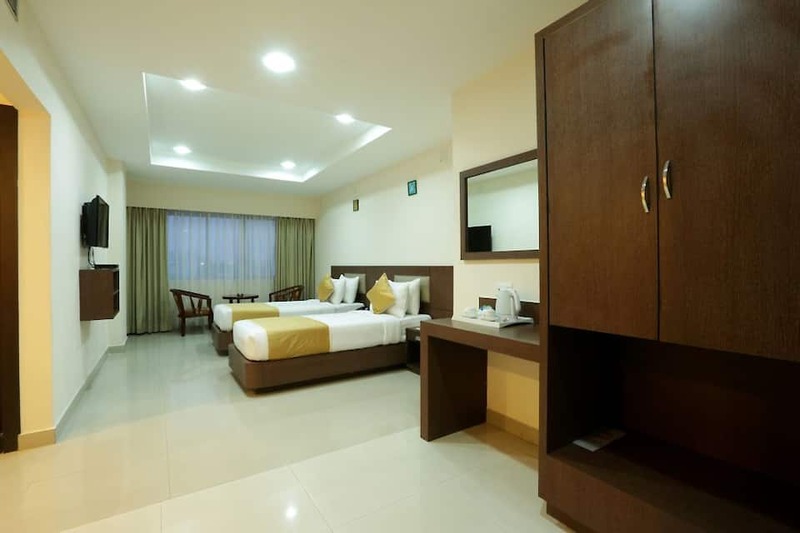 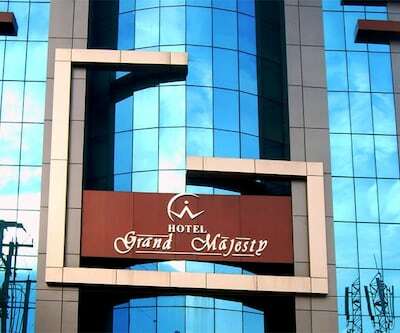 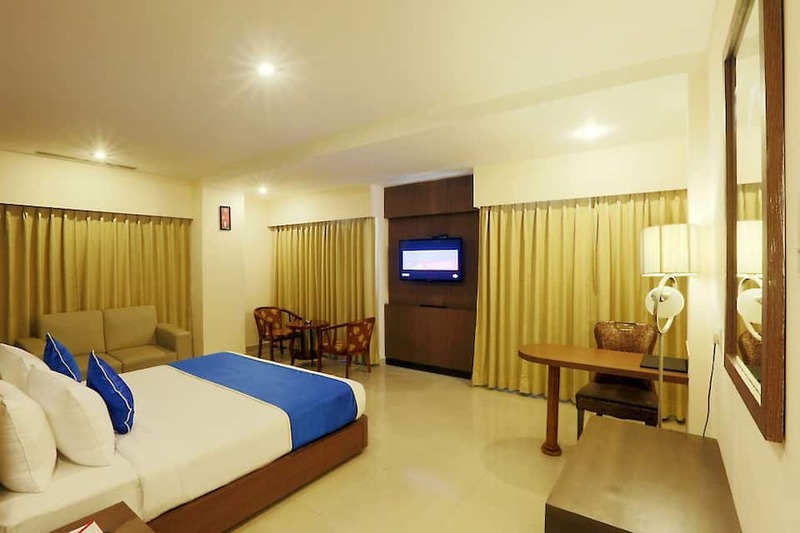 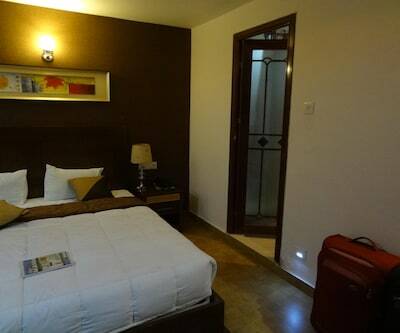 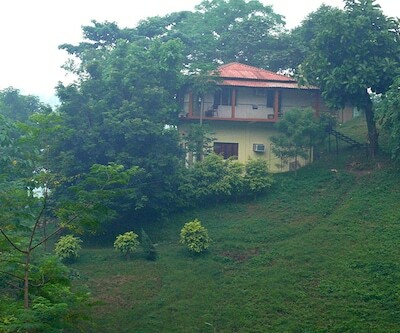 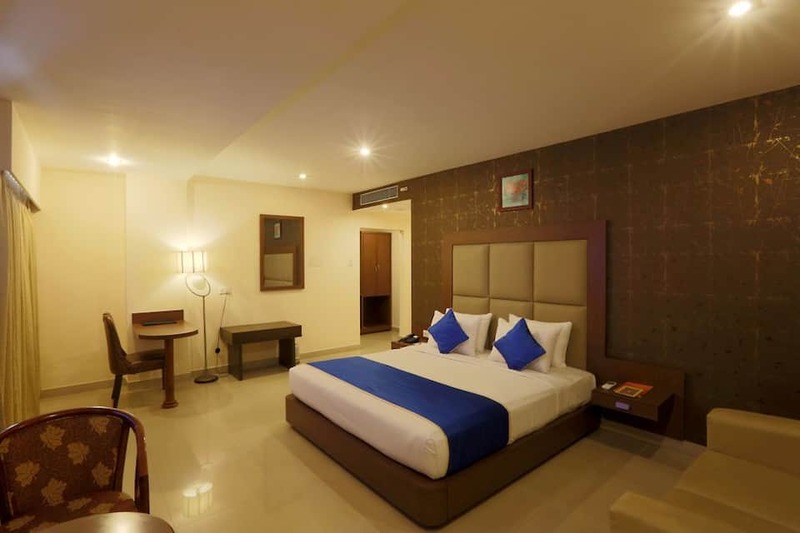 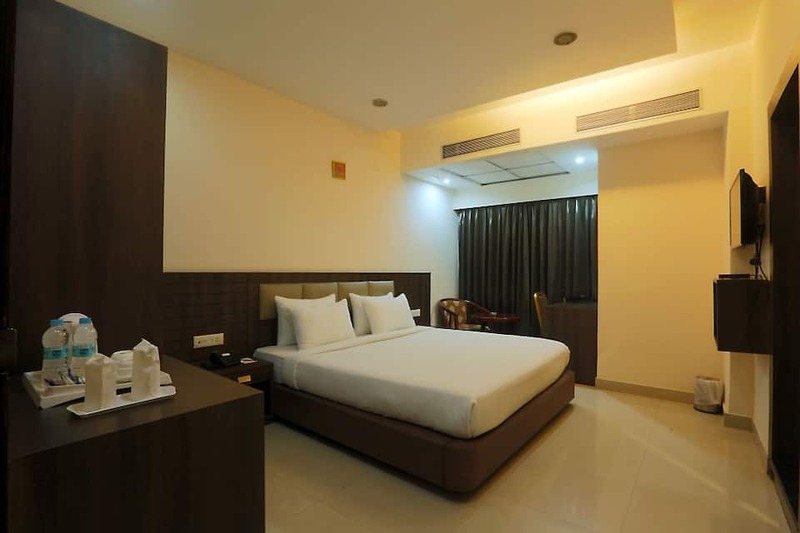 Each room has amenities such as electric kettle, LED TV, electronic safe, packaged water and adjustable windows. 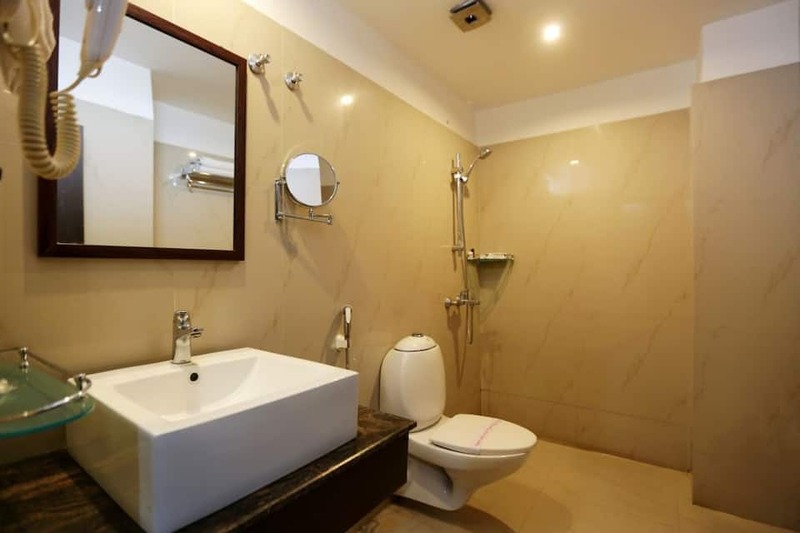 It also has a premium bathroom with hair dryers and bath amenities.